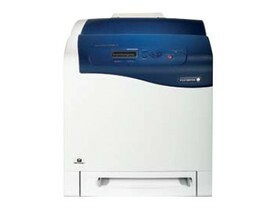 Xerox cp305d is the high performance cost ratio model in Xerox A4 ceramic printing models. It is the standard structure laser ceramic printer, easy to make maintance and aftersale service. 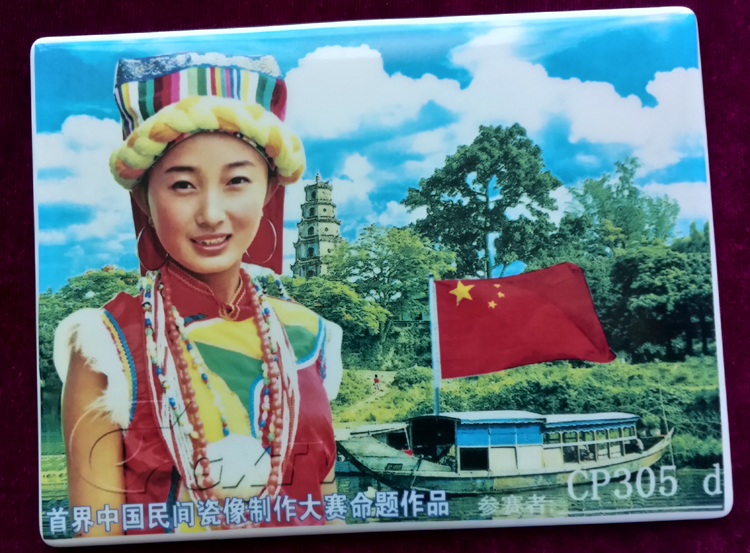 We have done the configuration file [ ICC profile] to make the ceramic printing more convinient and highly restore to the original picture. Installed 200g CMYK ceramic toner for a start. 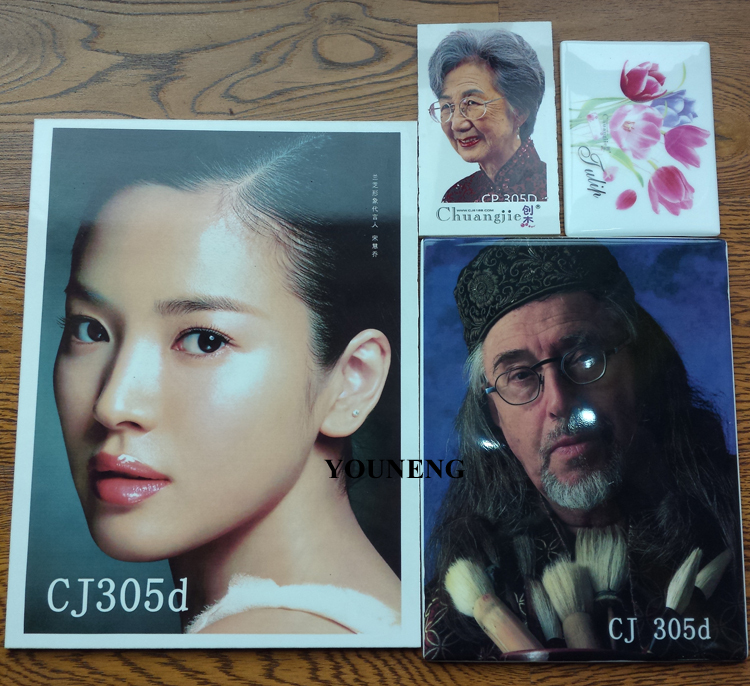 The installed ceramic toner is 780--840 celcius degree. We also have other temperature ceramic toner/glass toner/enemal toner, contact us if any demanded.